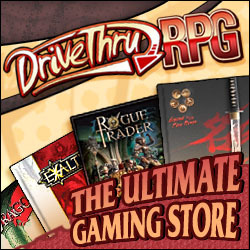 Richard Green has been playing D&D since 1980, running the game in all five editions, as well as plenty of other RPGs. 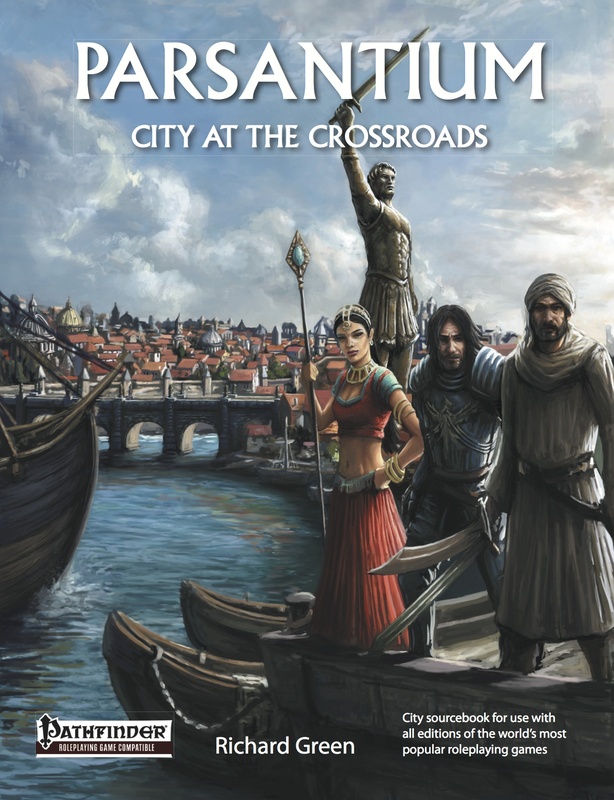 In 2014, he published Parsantium: City at the Crossroads, a city sourcebook for use with the Pathfinder RPG and all editions of D&D, based on his long-running campaign, and has since followed this up with further Parsantium products. 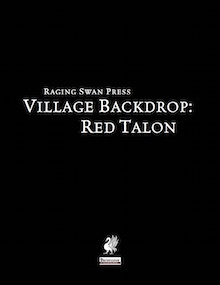 Freelance design credits include the Midgard Worldbook, Midgard Heroes Handbook and Midgard Bestiary for 4th Edition D&D for Kobold Press and work on the So What… and Village Backdrop series for Raging Swan Press. Richard lives in London with his wife Kate and two cats. When he’s not playing and writing roleplaying stuff, he likes to watch Crystal Palace FC try to win football matches. 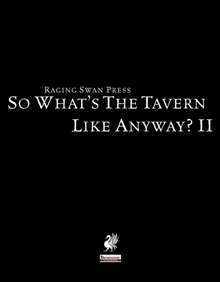 His other blog, At the Sign of the Green Man, is here. 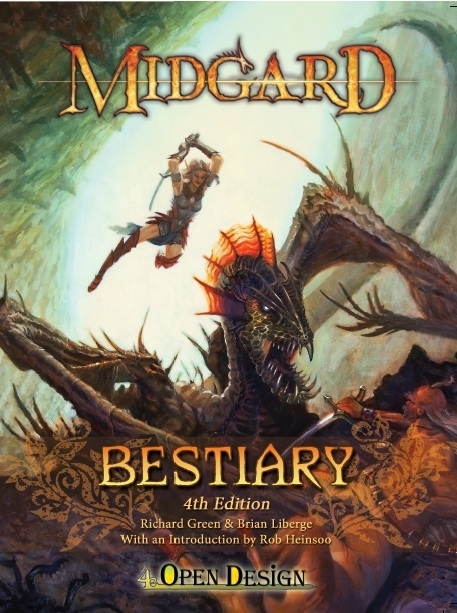 Midgard Worldbook – co-author with Wolfgang Baur et al. 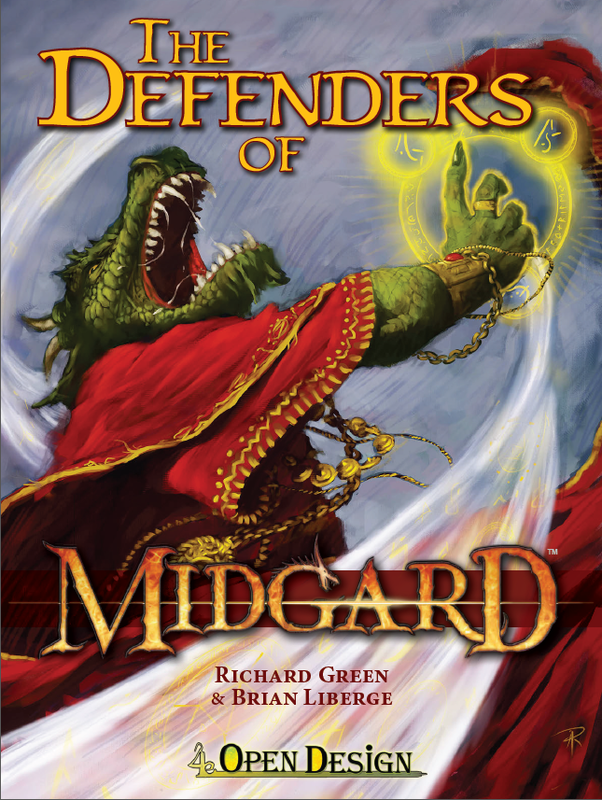 Midgard Heroes Handbook for 5th Edition – co-author with Dan Dillon, Chris Harris et al. Creature Codex – co-author; contributed over 25 monsters to the book.